The government is in the process of determining the most appropriate method of identifying valid owners of social media accounts in the country. - Freepik. KUALA LUMPUR: The government is in the process of determining the most appropriate method of identifying valid owners of social media accounts in the country, said Communications and Multimedia Minister Gobind Singh Deo. He said the mechanism was crucial to ensure that the social media accounts owned by the ministry and government agencies were valid and were not abused. “We will now look at one method (approach) where we can confirm the names used in the social media. 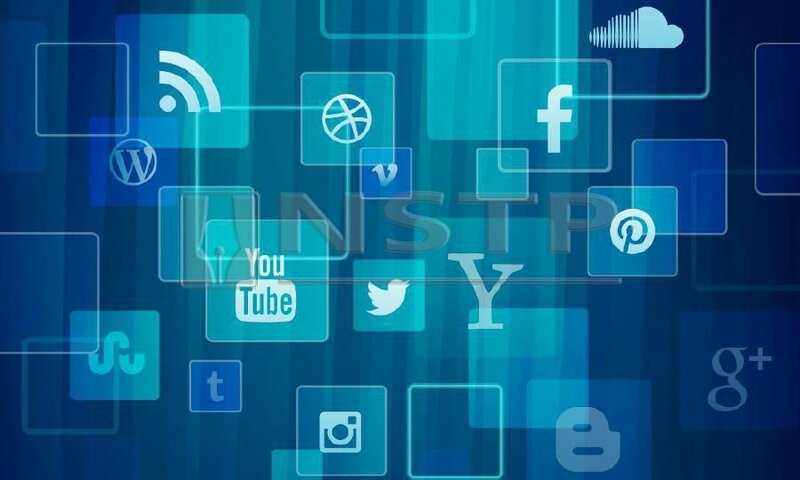 The people frequently look at the accounts available in the social media and think that they are the official website of the ministry or agencies concerned. 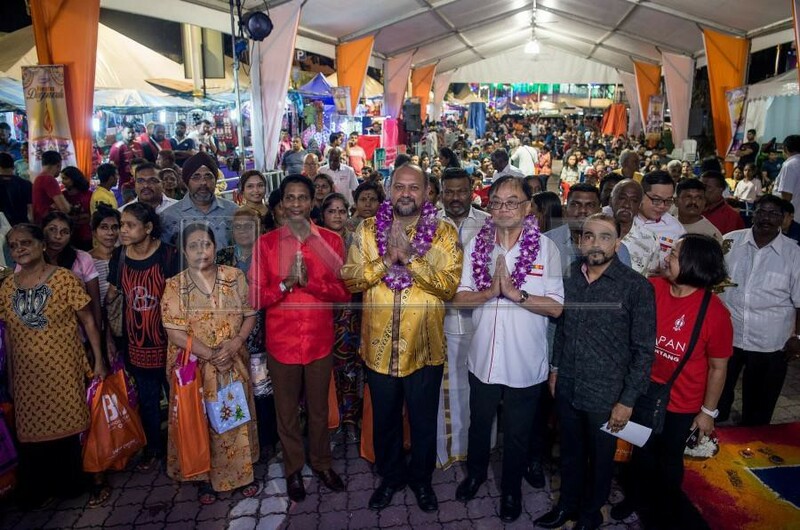 “So we must have a mechanism whereby we can confirm that the people know information from which website is the official one by the government,” he told reporters when met at the closing ceremony of Fiesta Deepavali 2018 at Little India Brickfields, tonight. Gobind Singh was commenting on a reporter’s question on the government’s solution on invalid accounts using the name or representing the ministries and government-related agencies. Commenting further, Gobind said the matter has indeed become one of the government's concerns and the ministry has identified two categories of illegal accounts on social media that need to be addressed. “Two categories are being looked at. One, the unofficial handle name (account owner) . This enabled many parties to use and act on various matters. “The second category, we (Ministry) found that there are many social media accounts with unknown identities making various comments and replying in the social media using anonymous names,” he said. While acknowledging this is not an easy matter considering the social media is very wide, Gobind Singh said there should be a method to handle it and KKMM would be making a decision on the matter soon. In another development, Gobind Singh denied tax on music and video streaming services including Netflix was restricting the people’s right to entertainment. The tax was imposed not as a restriction but based on a detailed study by the Finance Ministry, he said.